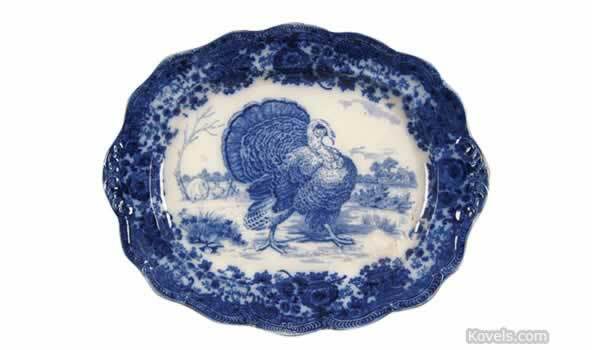 Ridgway pottery has been made in the Staffordshire district in England since 1808 by a series of companies with the name Ridgway. 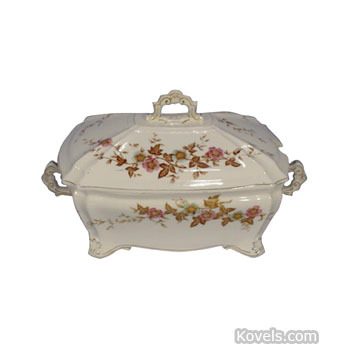 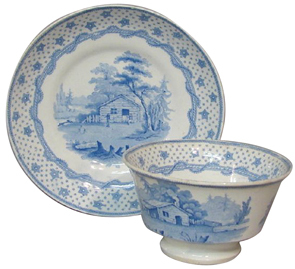 The transfer-design dinner sets are the most widely known product. 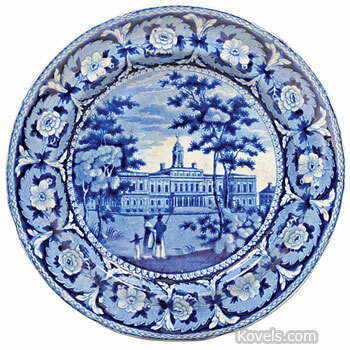 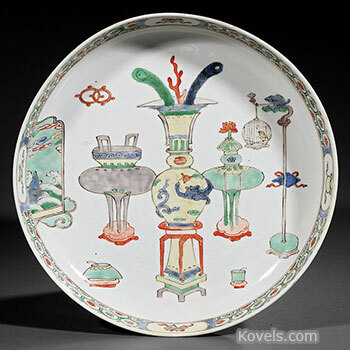 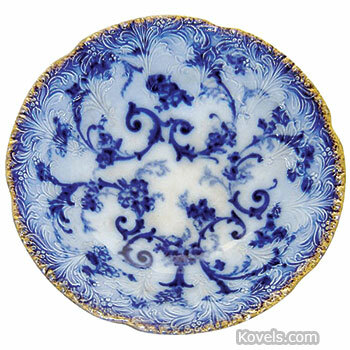 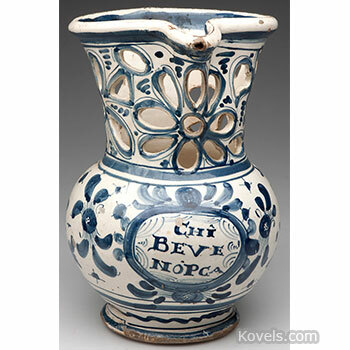 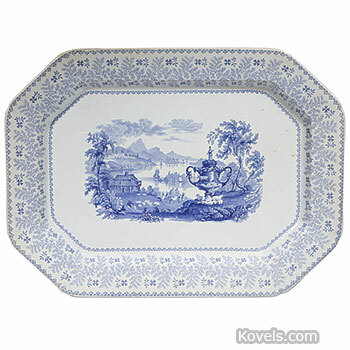 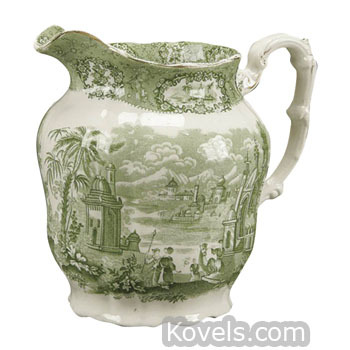 Ridgway became part of Royal Doulton in the 1960s. . Other pieces of Ridgway may be listed under Flow Blue.